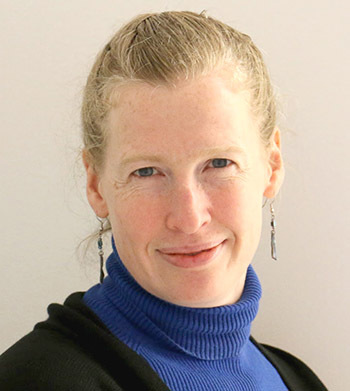 Dr. Rebecca Christianson from Olin College of Engineering, Needham, USA, will hold an interesting workshop on „How to Teach Mathematics in the Engineering Context“ at the 42nd International Conference of MIPRO 2019, organized by the Faculty of Electrical Engineering and Computing from Zagreb and MIPRO. Dr. Rebecca Christianson is an Associate Professor of Applied Physics at Olin College of Engineering. Olin College is a young, undergraduate only engineering college with a focus on hands on, project-based learning. Prof. Christianson has taught there for fifteen years with a specialty in interdisciplinary classes which integrate mathematics, physics and engineering. Her research is in condensed matter physics including work in active matter, low dimensional magnetic materials and most recently, microfluidics. She earned her PhD in Physics from MIT, and did her postdoctoral work at Harvard University. In this workshop, participants will explore the integration of mathematics learning into a hands-on, project-based engineering context. It will work through example activities from a few different contexts so participants can experience how these activities work from a student perspective. The pedagogical research and theories underpinning why these sorts of activities are so successful, as well as the practicalities of implementing project based learning including project selections and framing, structure, teaming, mentoring and assessment will be discussed.